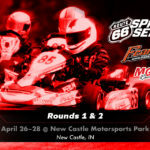 In 30 days The 2019 Route 66 Sprint Series kicks off our 18th Season. 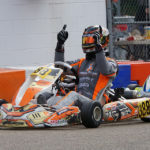 We have always been known as the series that gives back to our racers. 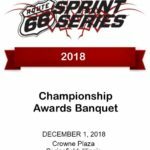 Last December The Route 66 Sprint Series gave away over $100,000.00 in Awards & Prizes at the Champions Banquet. Without Sponsors this would not be possible. 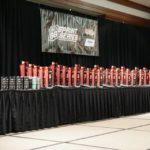 Over the years, we have had the opportunity to work with many great sponsors & I personally thank each & everyone of them for supporting The Route 66 Sprint Series. For the first time in the Series History, we are in the need of two Event Sponsors. We need sponsors for the First & Third Events. For more information please contact me at: mcoats.route66@gmail.com or call my cell phone at 217-652-6275.